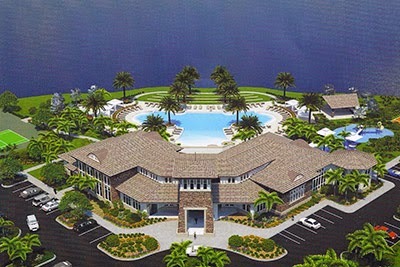 21 homes scheduled to be completed between December 2014 and March 2015 are available at Bent Creek Preserve, a new community of single-family homes under development in North Naples. As of today, there are some intensive offered with these homes. Bent Creek Preserve is located of Immokalee Rd and offer two collection of homes: The Floresta Collection on 52'-wide lots and the Sanctuary Collection on 65'-width lots. Prices start in the low $400s at Bent Creek Preserve. Please Contact Us for these opportunities.